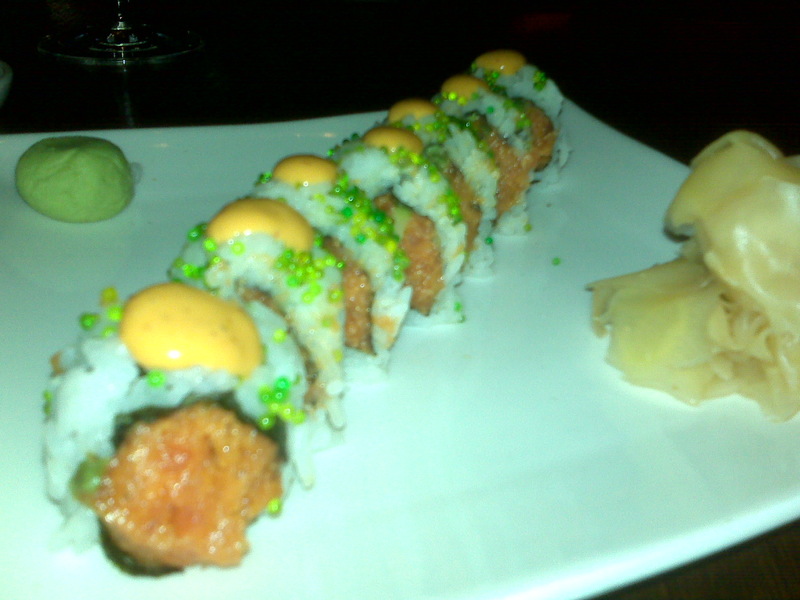 The Skinny: It’s “angry” due to the heat: Spicy yellowfin tuna inside and a sprinkle of wasabi tobiko on top. A little bit of avocado and flavored mayo are there to settle things down, though, and it all results in a pretty decent tasting combination. But pretty decent is not the best that Zengo has to offer. Their Won Ton Tacos and Soft Shell Crab apps are two of the better bites anywhere in the city, making my list of must-eats all day over the Angry Zengo. It should be angry it’s not one of those two.